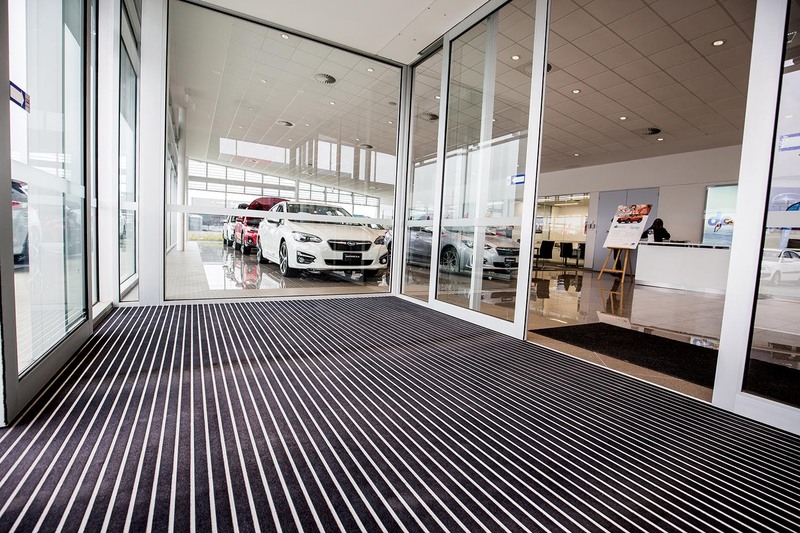 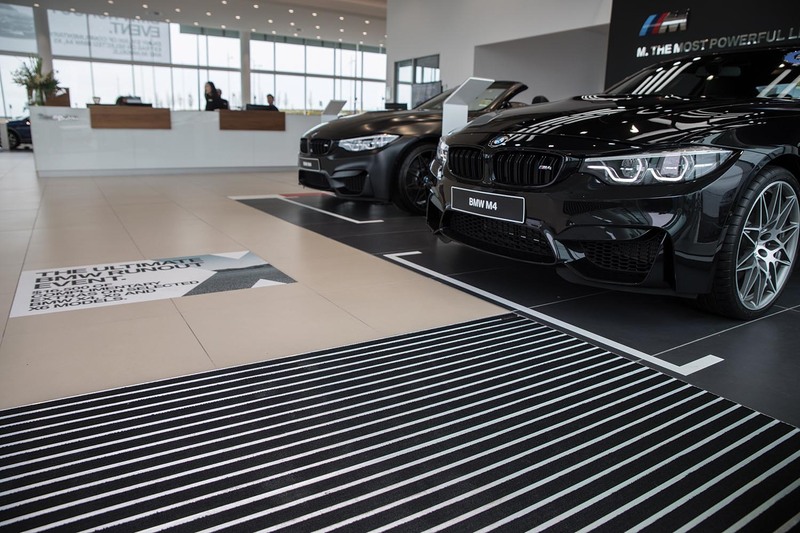 The showroom environment must be a physical manifestation of the manufacturer’s brand and support a brilliant customer experience. 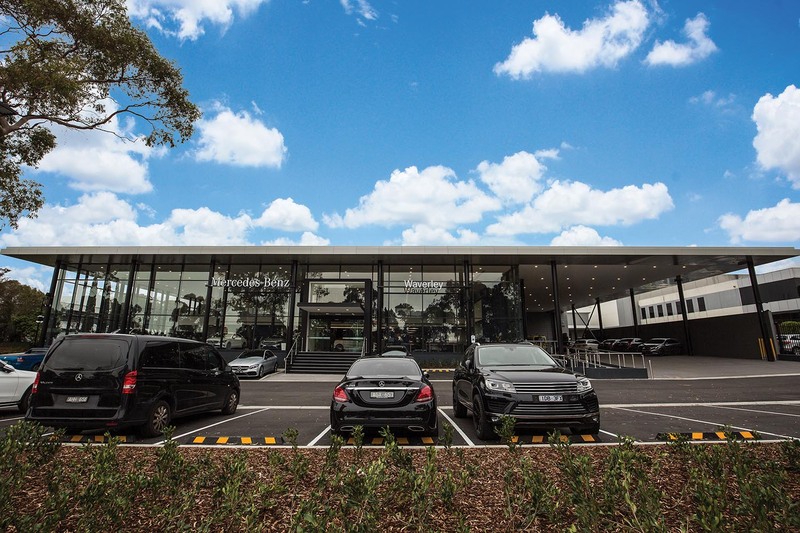 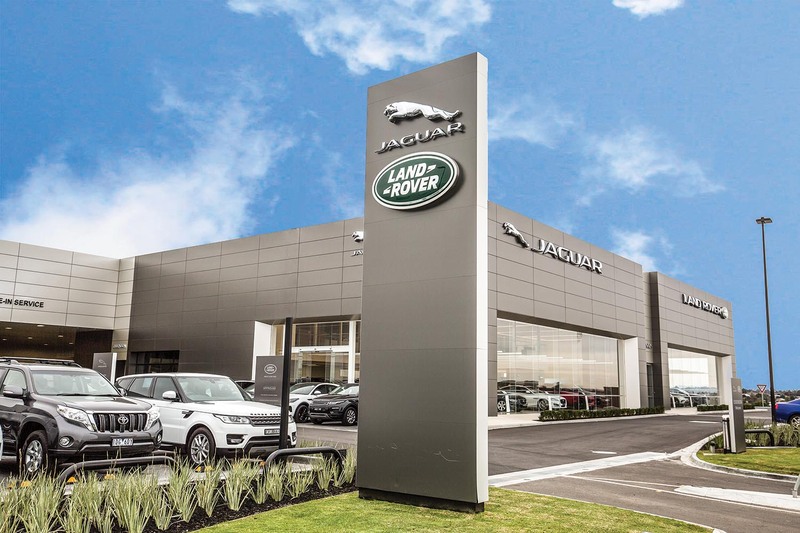 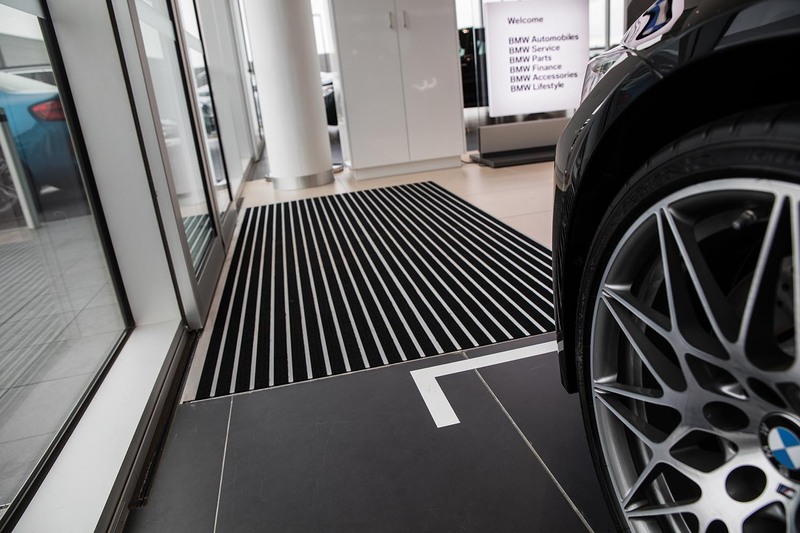 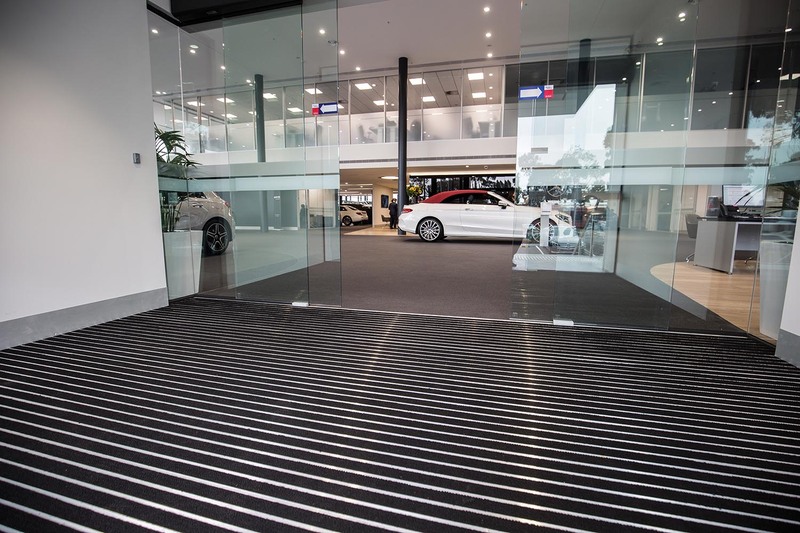 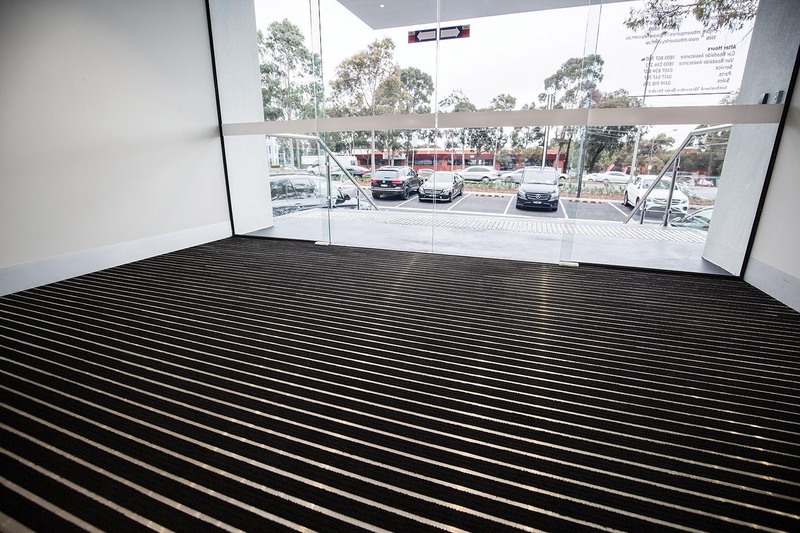 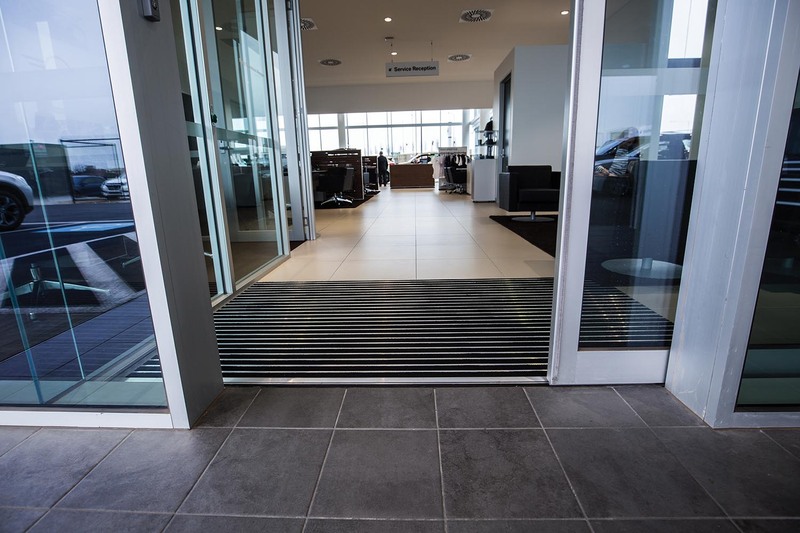 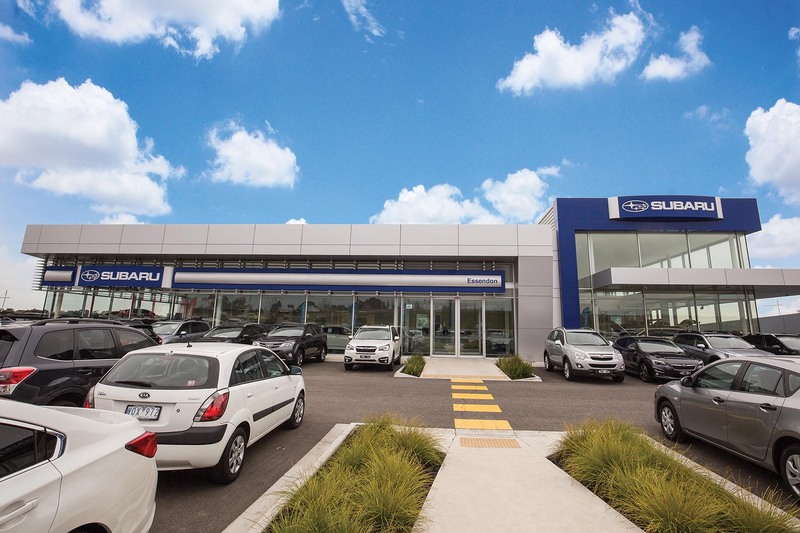 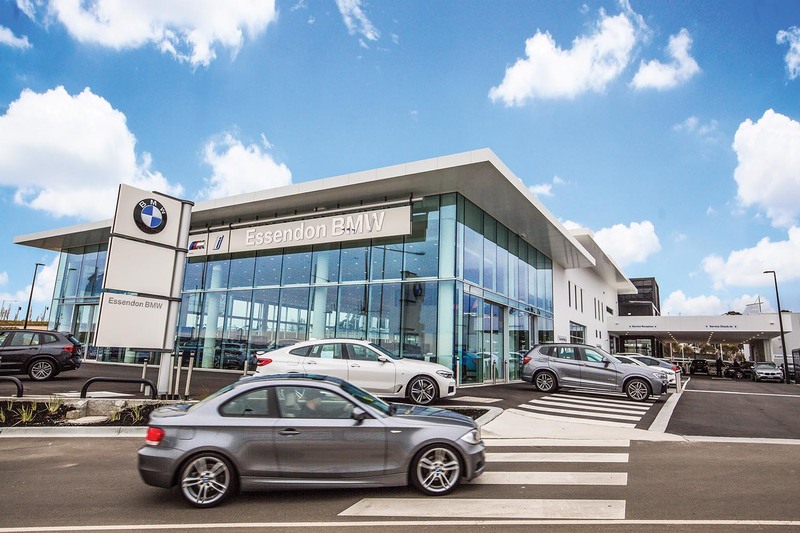 Birrus have been involved in many car dealership projects around Australia, working with architects and construction companies to deliver automotive retail environments that support vehicle brands. 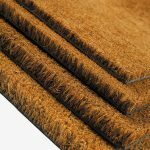 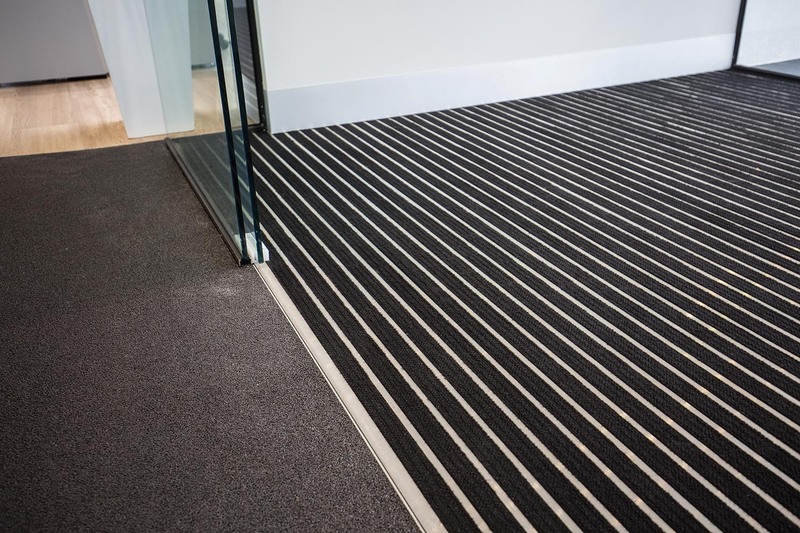 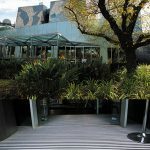 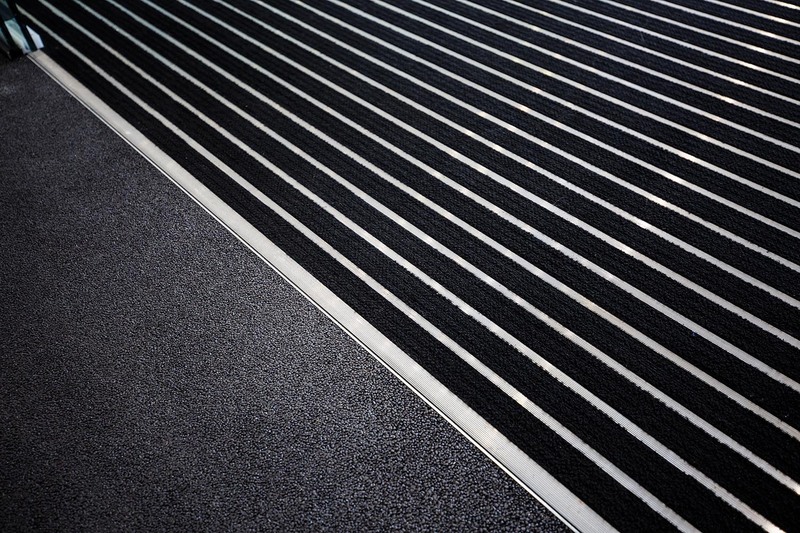 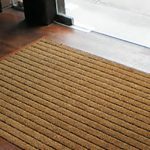 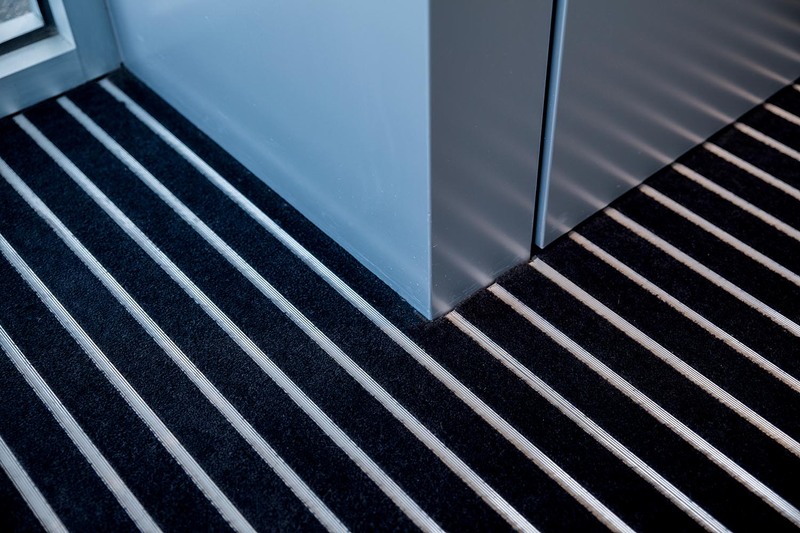 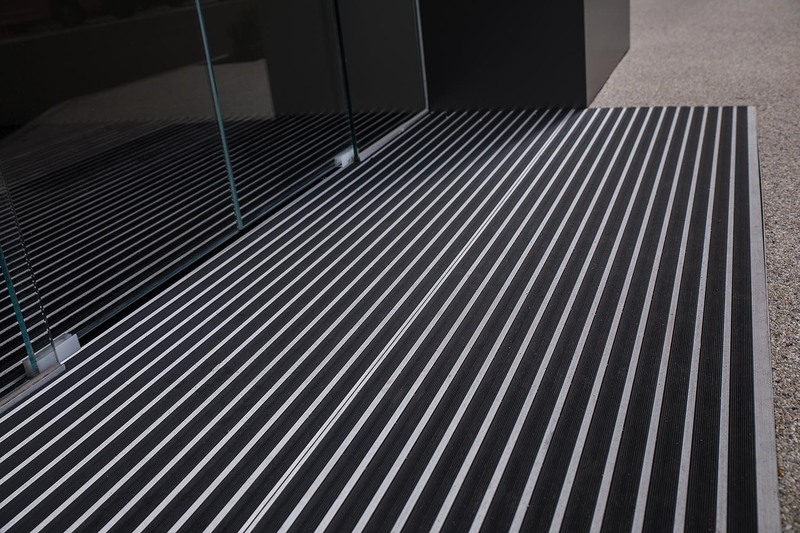 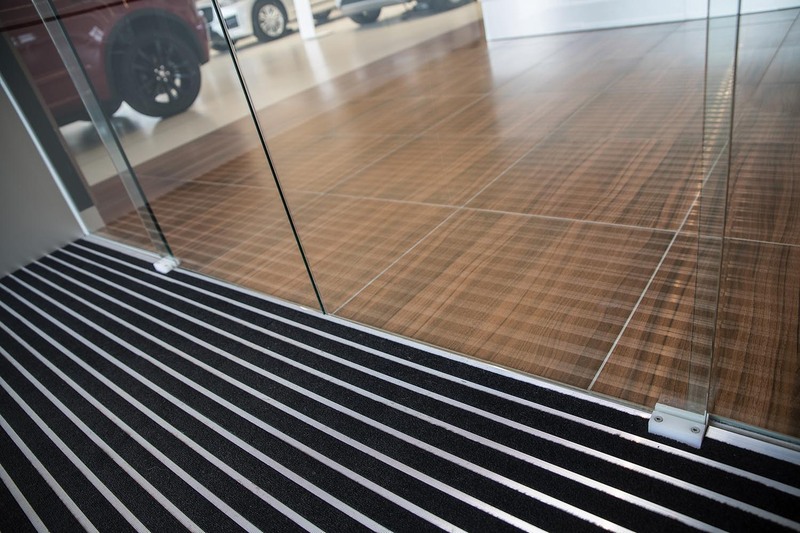 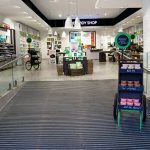 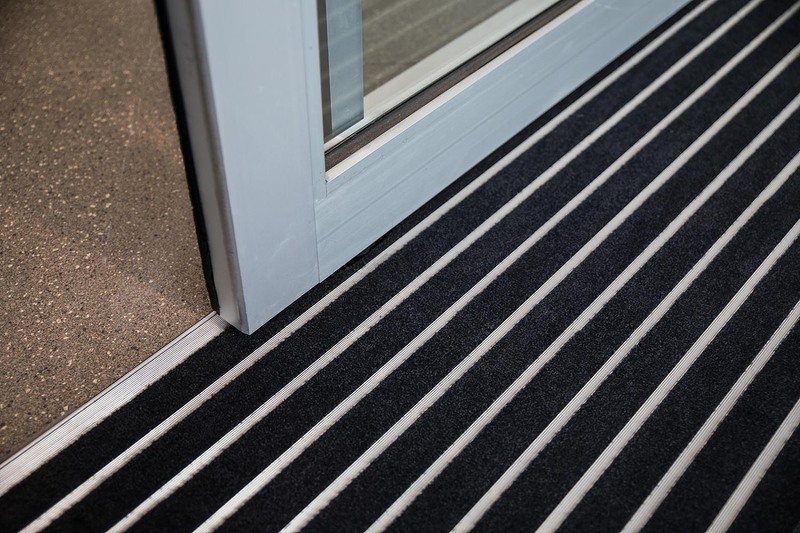 These case studies show some of the projects that we have been involved in to create entranceway matting systems that delight our clients.